Well people, this is my first post in english (sorry about any mistake I could make) and it’s because it’s dedicated to people who is thinking about visiting Buenos Aires, especially those who don’t speak spanish. 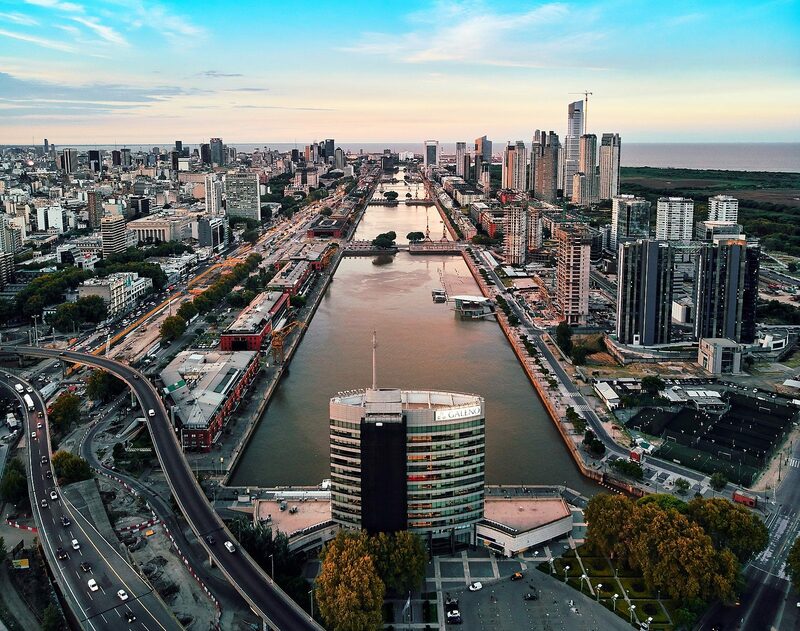 Buenos Aires is a beautiful city, full of color, culture, music and, I’m very sorry to say, also pickpockets, scammers, thieves, and some of them could carry a gun or a knife, so it’s better to take some precautions during your stay. The purpose of this post is to give you some simple rules you should follow to try to avoid any bad experience while visiting Buenos Aires. First of all, just in case you don’t know, I’m “porteña”, I’ve born and live in Buenos Aires all my life, and just like every citizen here, I´ve learned to be careful every day of my life and that is the main difference between me and any other foreign site. Believe me! Don’t look like a Tourist: Buenos Aires is a very cosmopolitan city, so you don´t have to dress as if you were going to a safari in África. 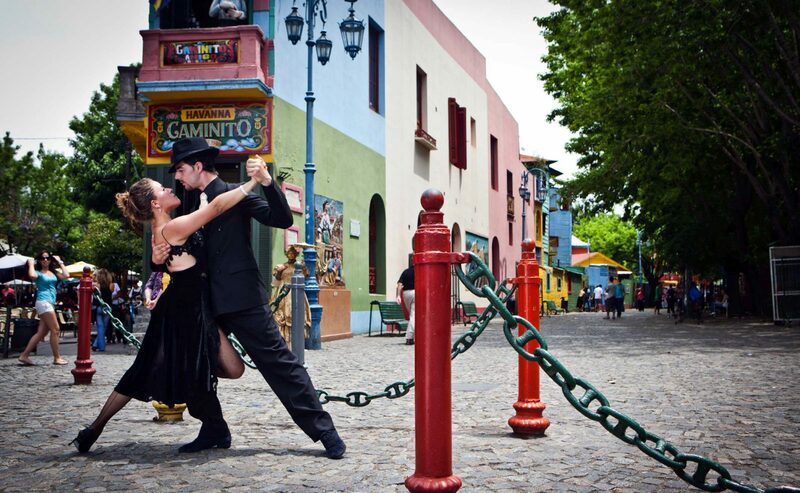 Dress in neutral colors, nothing flowered or bright, people in Buenos Aires dress mostly in black, grey and white. Use jeans, neutral t-shirt or sweater and normal sneakers, don´t wear hiking shoes, they are very obvious. Moreover, there´s no mountains in Buenos Aires! Don’t show your cell phone: Most of visitors have iPhones o expensives cell phones which are very attractive to thieves because they have a high resale rate on the black market. In open places keep your cell phone in your pocket, purse or backpack. Take care of your photo camera: choose to carry a camera that you can put in a pocket, not hanging in your neck. Avoid carrying large amounts of cash or wearing jewellery. A money belt under your clothes is the safest option. Keep an eye on your belongings: Keep them close to you in restaurants and bars and don’t hang bags on the back of your chair, keep them on your lap. The backpack goes in your chest, not in your back (call it Chestpack), seriously, especially in public transport. Avoid using ATM!!! Repeat: avoid using ATM. Just in case I’m not clear: AVOID USING ATM. Only if it’s absolutely necessary, only if the ATM is located in a Bank and there is a police officer nearby, and remain very aware of your surroundings when withdrawing money. 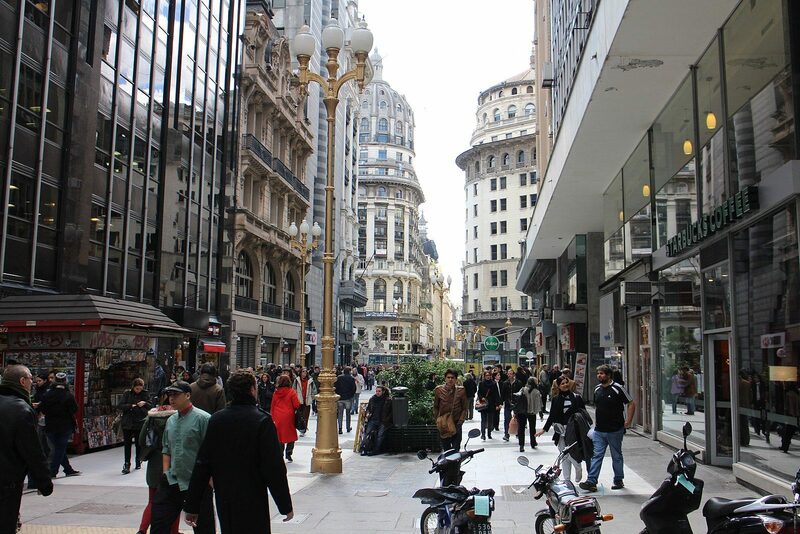 Dangerous zones: The most dangerous zones for tourist are: Florida and Lavalle Street, San Telmo, La Boca, Retiro, Avenida de Mayo, Avenida Corrientes and the Obelisk area, which, obviously, are the most attractive areas for tourists, so you have to be always alert. Don’t try to fight: It’s not a very good idea to act as a modern Rambo, because you may end up hurt. In case of being robbed hand over your cash, cell phone or whatever without resistance. Please, this point is the most important of the list. It’s not worth risking your life for anything you carry. In case of having any problem, contact the Tourist Police, Av Corrientes 436, (+54 9 11) 5050 3293 / 9260. They will help you with any security problem you could have during your stay. I really wish you have a quiet stay and you will surely have it. You certainly are very welcome and I’m sure you’ll enjoy a lot during your stay because Buenos Aires is a beautiful and friendly city. If you have any additional questions or comments please let me know and I´ll be glad to help you. One Response to "Security tips to visit Buenos Aires"